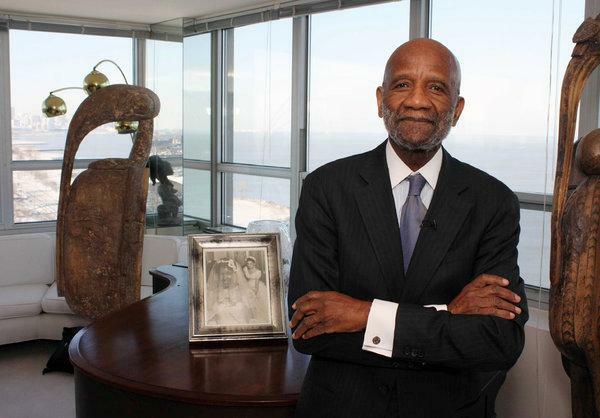 African-American scholar, author and social historian, known for his analysis of race relations in the United States. 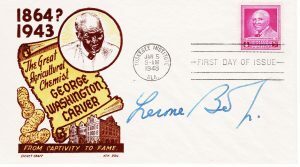 SIG – Autograph in fountain pen ink on a postal first day cover commemorating George Washington Carver. Cover is dated 1948 – 69 years old! Nice example. Comes with a small print image of Bennett. 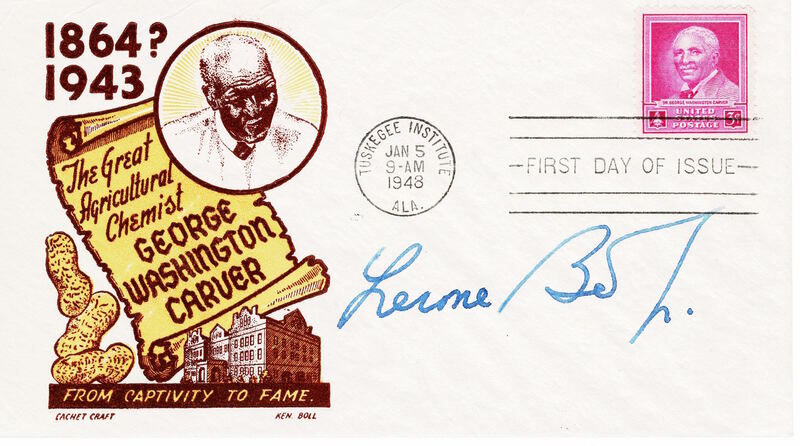 Bennett’s best-known works include Before the Mayflower (1962) and Forced into Glory (2000), a book about U.S. President Abraham Lincoln.